This Singapore education excellence as one Top Business University Singapore. 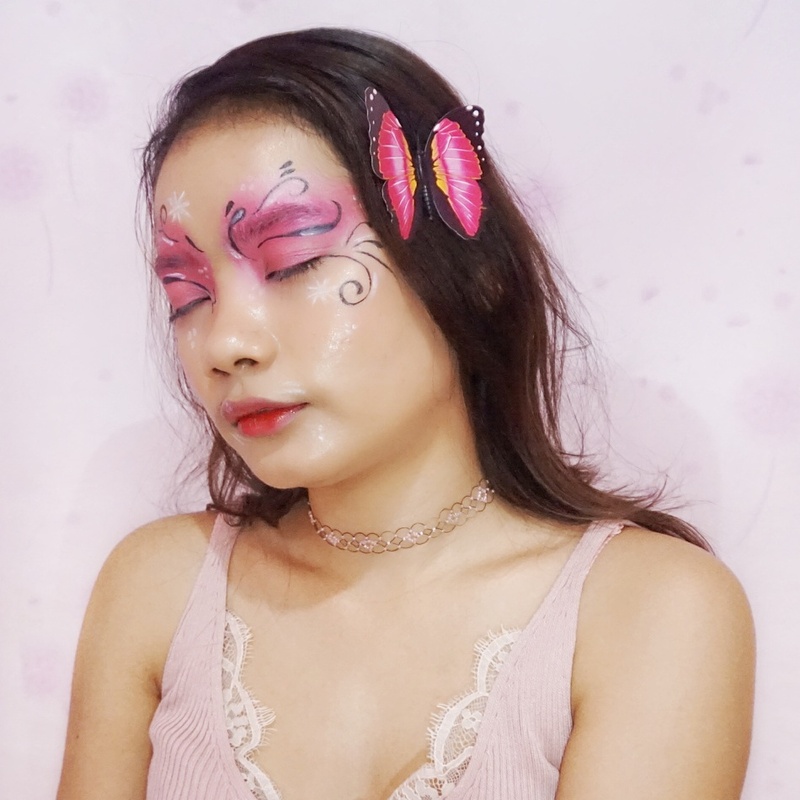 Moshimoshi.. 🧚 Today, I wanna talk about education especially Singapore education. I will discuss university in Singapore, the name of the university is SIM University Singapore. 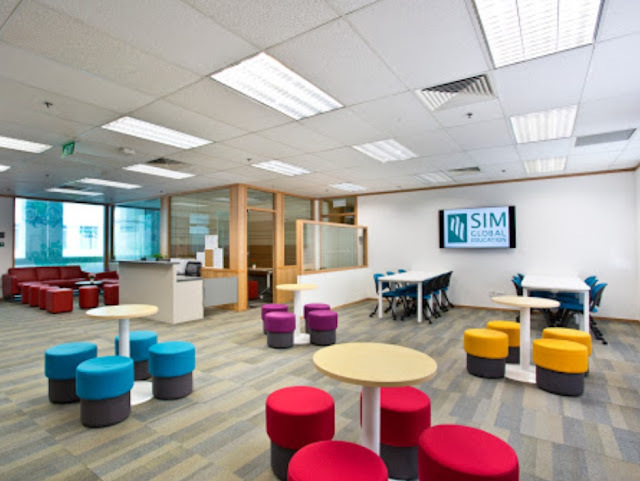 SIM is Singapore Institute of Management. SIM University Singapore is a multi-government institution initiative launched by the Singapore Government in 2003 to build and promote Singapore as a major education center and help international students make informed decisions about studying in Singapore. This initiative was led by the Singapore Economic Development Board and supported by the Singapore Tourism Board, SPRING Singapore and the Ministry of Education. Affordable tuition fees and living costs in Singapore are still much lower than many developed countries. With the tradition of Singapore's meritocracy, gifted students who need financial assistance can find the help they need in the form of scholarships, scholarships and study loans. 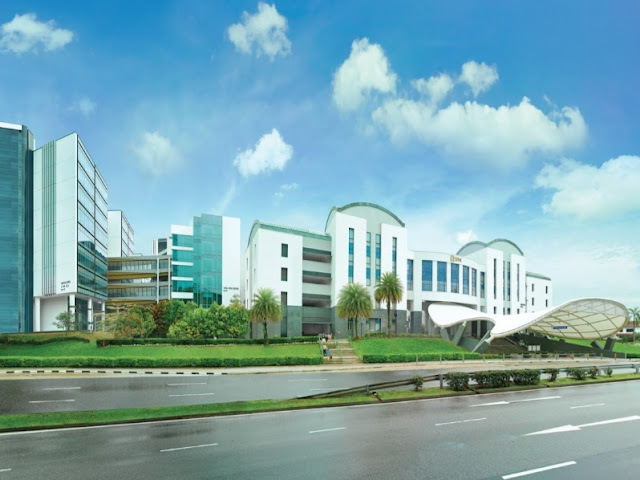 This Singapore education excellence as one Top Business University Singapore: In an inspiring and conductive education environment, Singapore provides high-quality teaching and research. More than 16 international universities have their campuses in Singapore. Affordable quality education: Affordable tuition fees in Singapore and still much lower than many developed countries. Infrastructure: Singapore is well connected by sea, air and telecommunications to all parts of the world. Global business center: Singapore is consistently recognized as a global business center with developed infrastructure, political stability and open business policies. More than 7000 MNCs along with 100,000 small and medium-sized companies have established their bases in Singapore with many choosing Singapore as a regional center and their launch pad for a dynamic Asian market. A vibrant and cosmopolitan environment: Singapore may seem like a small spot on a map of the world, but an island country is full of attractions and activities. A multicultural rich nation lives together. Singapore State University requires SAT at the undergraduate level. And an MBA or other Master's program from a public university in Singapore will need a GMAT or GRE depending on the program. However Singapore private universities will need an IELTS / TOEFL which is optional if students provide a letter of Medium of Instruction (English) from a previous college. National University of Singapore - National University of Singapore is the oldest university in Singapore. This is the largest university in the country in terms of student registration and the curriculum offered. The National University of Singapore was formed by the merger of the University of Singapore and Nanyang University in 1980. All picture of Google Maps.